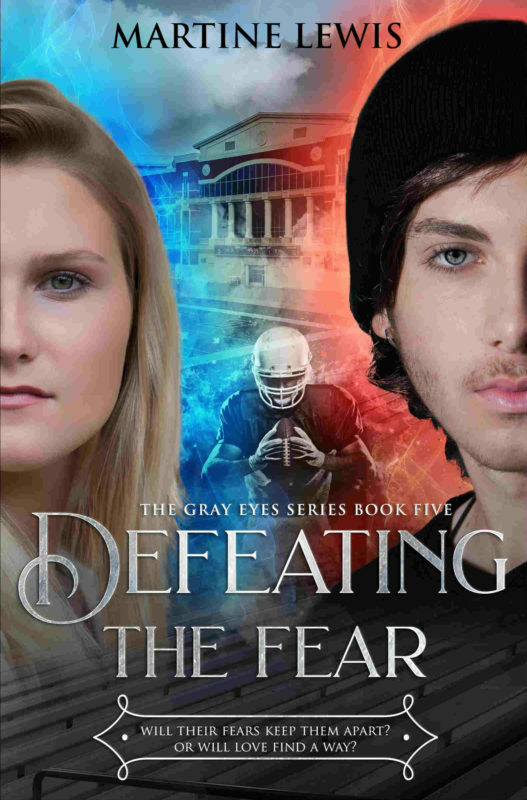 Haunted by the knowledge that his parents have always preferred his twin siblings over him, empath and quarterback Lex Lexington does not believe he is worthy of love. But when he sees Abby cheerleading on the sideline, something in her calls to his heart like nothing else before. Hoping she has finally run far enough from a mistake that still haunts her, Abby Miller lands in Houston. When she meets Lex, something awakens inside of her, and she dares to hope she had a future after all, a future without fear where she can be her true self. 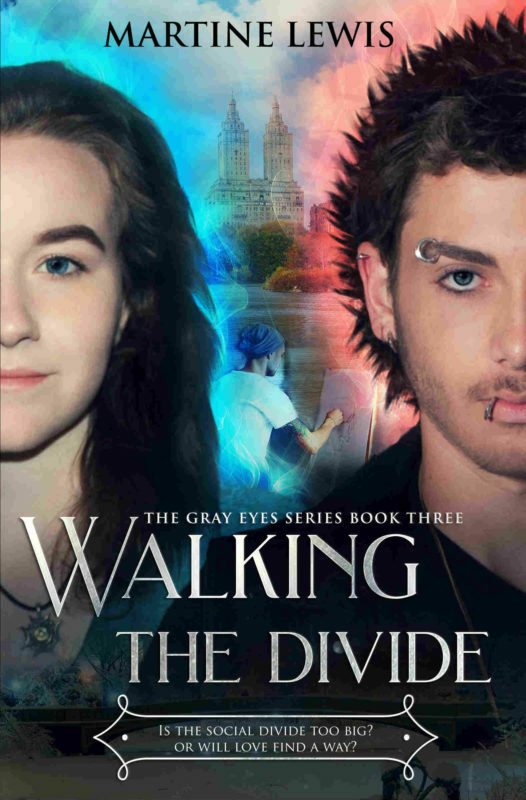 Can the two overcome their inner battles and their fear to be together? Or will their painful pasts keep them apart? 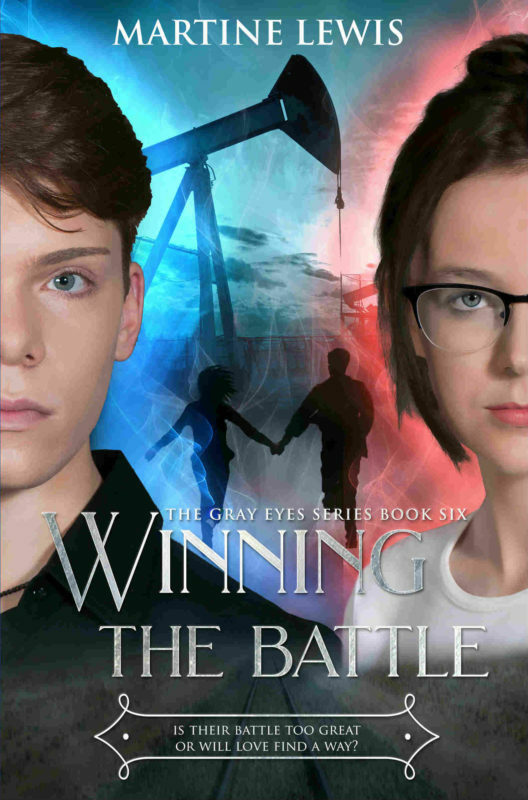 The only thing empath and high school dropout Betty Scuttler has ever known is her small town of Jal, New Mexico. 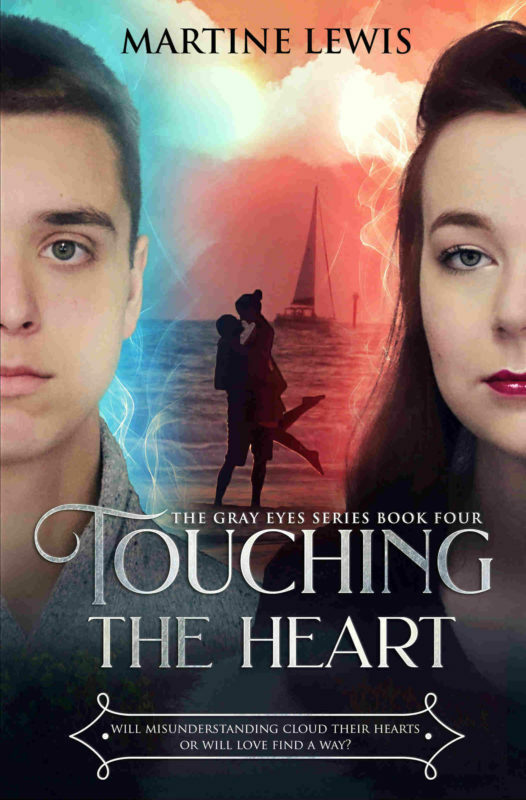 When a mysterious boy drives into town, he makes her want things she had always dreamed of but didn't think she could have. 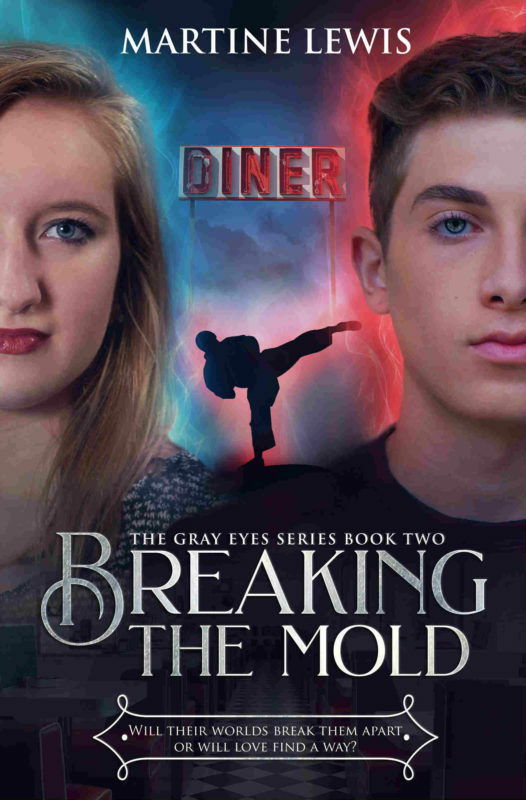 When his grandmother knocks on the door of his Manhattan condo, empath and private investigator Kyle Fisher wishes he hadn't answered. 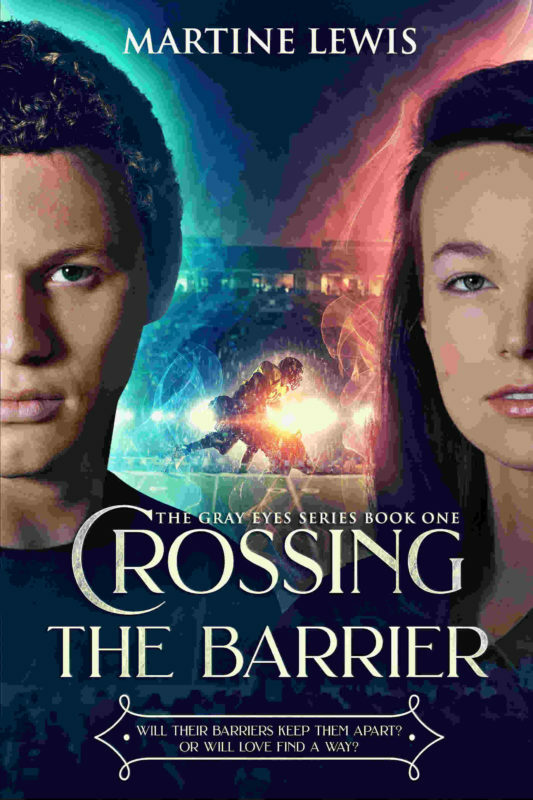 He is recruited to find the sixth gray eyes empath, the missing one. Little does he know that he is not the only one searching. Will Betty and Kyle let their inner and external battles get in their way? Or will they let love find a way?